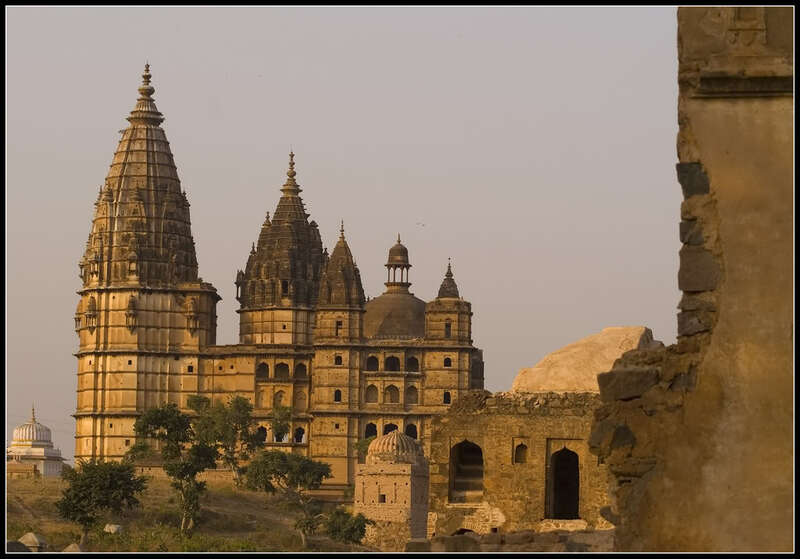 Settled on the way to Khajuraho from heritage city of Jhansi in the central region of Madhya Pradesh, the sleepy and slumber town of Orchha is steeped in history. According to fable, Lord Ram, the legendary character from the ancient Ramayana Sanskrit, visited this place to honor the wish of his devotee who was the queen of Orchha. Interestingly, Lord Ram is still believed to visit Orchha for the evening prayer night sleep. 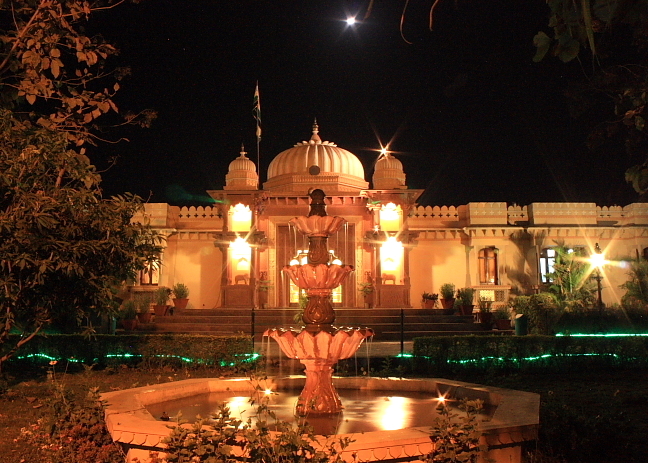 The evening Aarti at Raja Ram Temple in Orchha is globally acclaimed for its magnificence and grandeur. 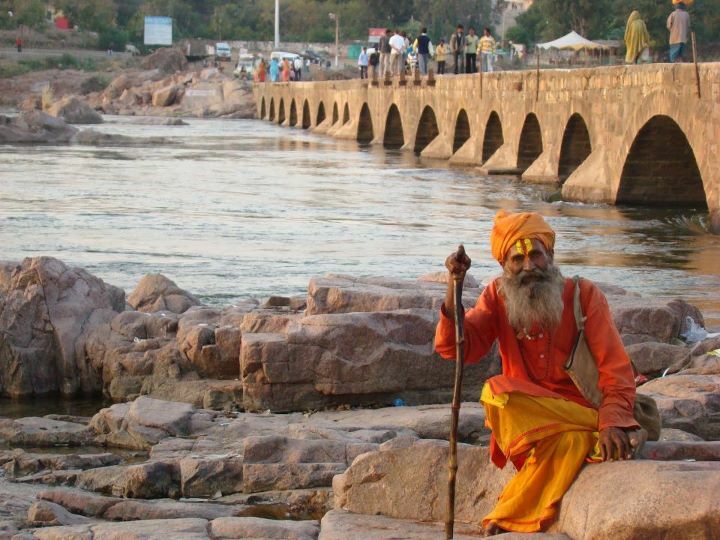 The tales of raja Ram and many more are still sung about by local musicians and monks roaming in the town around the temples and river Betwa. 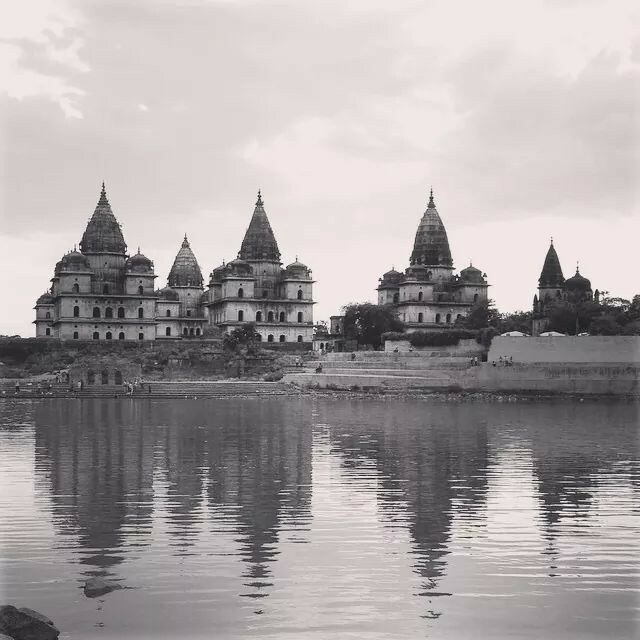 There are plenty of sights to admire, such as the mighty Laxmi Narain Temple, Chaturbhuj Temple, mammoth cenotaphs, various palaces and towers, but Orchha is equally renowned for its vibrant shops. 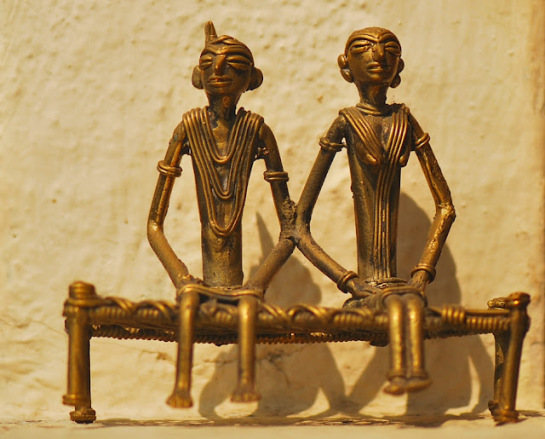 Dhokra art and metal antiques are abundant here. Orchha has hot, dry summers and cool winters, so the best time to visit is September through to March. The fall months of winter are here and the winter dryness has already started to aggravate you and you are yearning for some smoothness and moisture in your tender skin. 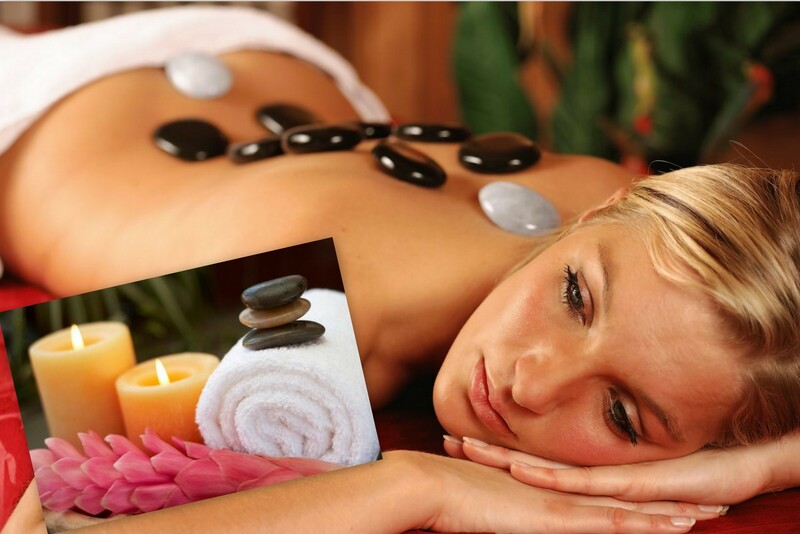 How about a pampered, rejuvenating and polishing spa session this weekend? Get some respite from the itching and scratching dryness of the skin and enjoy a healthful and refreshing spa session at the Luxurious Spa at Amar Mahal in Orchha. This weekend pamper yourself at Amar Mahal, Orchha and experience some moisturizing and polishing spa treatments to make these winters bearable and shining. Enjoy sipping fresh fruit juices before beginning with lavish spa therapies and spend a regal time during your Orchha sojourn with luxurious Spa in Amar Mahal. Pamper yourself with aromatic essential body oils and a wide range of beauty products that make you feel beautiful and fresh. 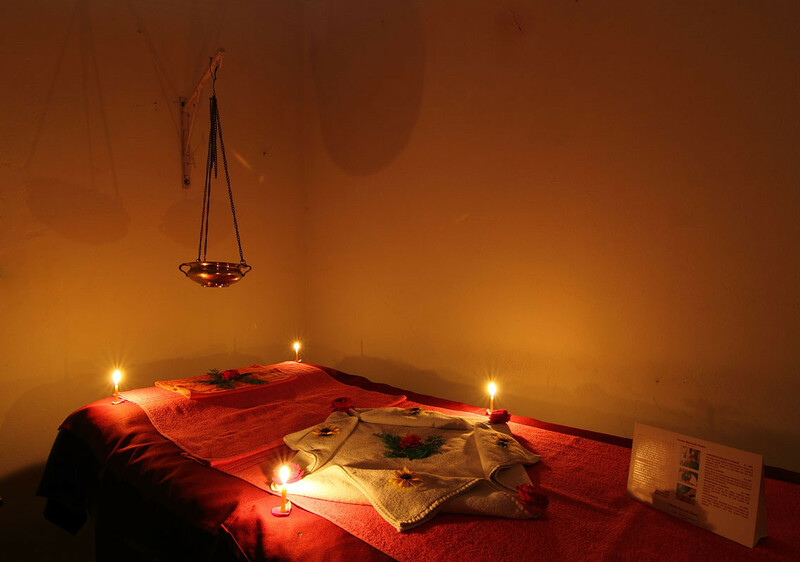 The Luxurious spa room at Amar Mahal, Orchha is mesmerizing and relaxing with soothing aromas and calming ambiance. For the post treatment care you can also visit the souvenir shop and the massive shopping arcade that offers special aroma kits, fragrant candles, dokra art and gifts, enjoy traditional folk art performances and cherish the beautiful moments spent amid the luxuries of Amar Mahal, Orchha.